The Kentucky football staff never takes a day off from recruiting, especially recruiting coordinator, Vince Marrow and new inside linebacker coach, Jon Sumrall. Both Marrow and Sumerall are two of the better recruiters on the coaching staff, if not the two best. Both can relate very well to recruits as well as act as father figures. 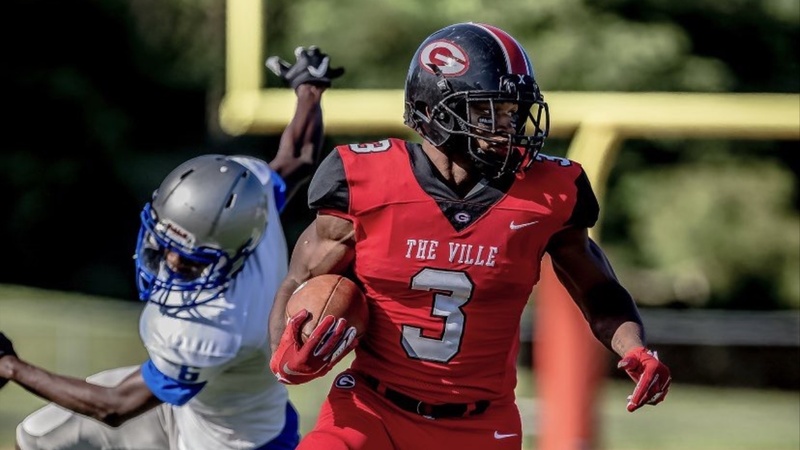 Both have recently extended offers to several players so let’s jump right into with the latest on these new offers including in-depth analysis where Kentucky stands with several of them. To continue reading, you must be a Big Blue Banter Premium subscriber. Never miss the latest news from Big Blue Banter! How Big of a Step Will Terry Wilson Take in 2019? Is There Another High Impact Grad-Transfer On The Horizon?